2 How to brew and drink tea with bergamot? Many, for sure, once in my life I tried tea with bergamot. its slim, tart and spicy, fresh taste is difficult with something confused. From this taste is not able to give up many, becoming its worshipers for life. What kind of bergamot is added to tea, What is the history of tea with bergamot? bergamot, which is added to the blend of black tea - this is not some kind of herb or spice, which gives it the exquisite and unique aroma and taste, this essential oil plant of the same name. Bergamot - beautiful, vechnozelenoe plant families Rutovыh, genus Citrus, rather, hybrid, obtained by crossing with orange citron. Its unusual pear shape and color resemble the type of pear varieties of bergamot, but, to them he has nothing. 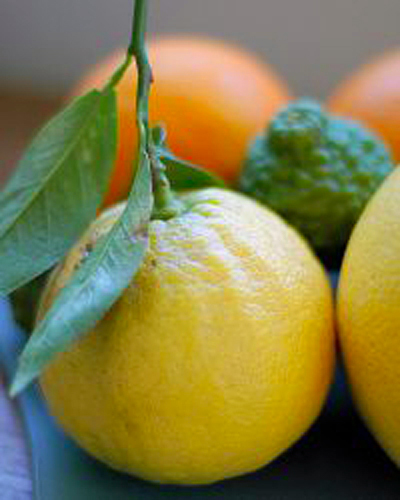 The name "bergamot" plant received, as some, from the Italian city of Bergamo, where it began to grow and sell derived from fruit and leaf essential oil. However, there are other versions, in which the word "bergamot" comes from the Turkish "race Armudu", which means prince or master's pear. There is an interesting legend about, how I was first obtained tea with bergamot. it says, that once the ship, which carried the Chinese tea, as well as bergamot oil capacity, caught in a storm. During the storm, bergamot oil leaked from crashed container and got on bales of tea, So I get it a new variety. It is unlikely that it was just so, as the Chinese have long used the oil of citrus to flavor tea. Classic variety of tea «Earl Grey» with aromatic oil of bergamot has a leading position in the collections of many tea producers. Gray Earl was a real person, living in England 19 century, and occupied at different times as foreign minister, Prime Minister and First Lord of the Admiralty. they say, that he was very fond of Chinese tea with bergamot, because trading Tea Company, previously founded by Thomas Twining, greatly expanded trade this variety of tea. Modern tea market offers also grade "Lady Gray", where the aroma of bergamot hardly will catch, but mostly there are lemon-orange notes. 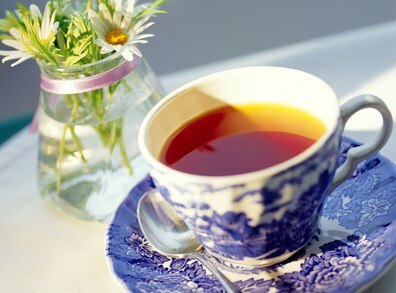 В сорте «Russian Earl Gray» bergamot flavor, conversely, prevails, the "smoky" tea reminiscent of the old varieties of tea, which were popular in Russia, when she gets another caravan way from China. How to brew and drink tea with bergamot? Pour hot, but not boiling water, cover with a lid and wait 4 minutes. note, that tea with bergamot better podsladit honey, it is not really combined with milk. Some experts believe, that interrupts the lemon scent of fragrant bergamot, I do not recommend that you submit it to the Tea Party.